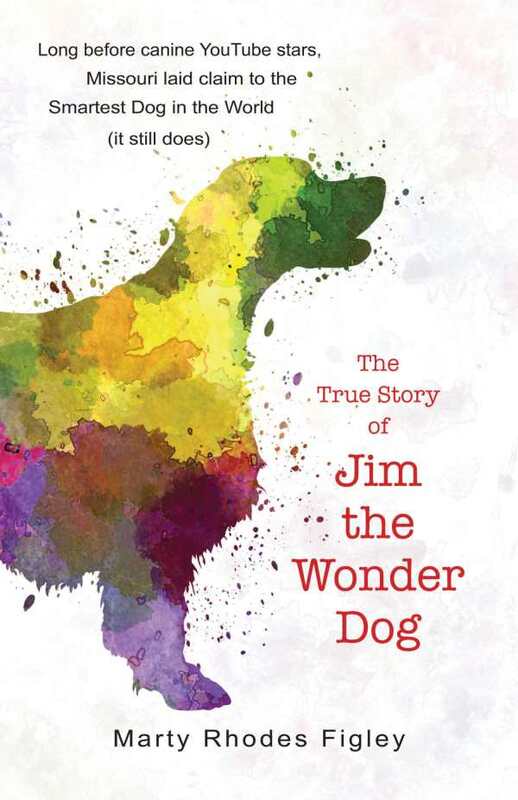 Long before the trend of canine YouTube stars, there was Jim the Wonder Dog, a Depression Era hunting dog that many believed was either a genius or possessed of clairvoyant skills. Jim predicted seven Kentucky Derby winners and understood at least five languages, shorthand, and Morse code—he also recognized both colors and musical instruments. He remains the smartest dog ever known.